The risk of death and injury facing the local population is removed through timely and safe removal and destruction of ERW. 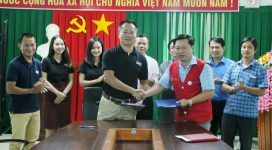 The scope of ERW contamination is defined through cluster munitions remnants survey province-wide and safe land is released for humanitarian development projects. 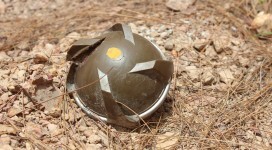 RENEW’s practical clearance of ERW during the past ten years indicates that items such as cluster bomb units, grenades, mortar and artillery rounds that lie on or near the surface are a real danger to the population. 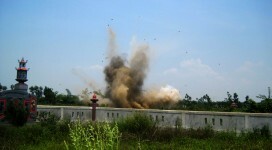 It is therefore of utmost importance that EOD capacity be maintained and developed to ensure public safety. 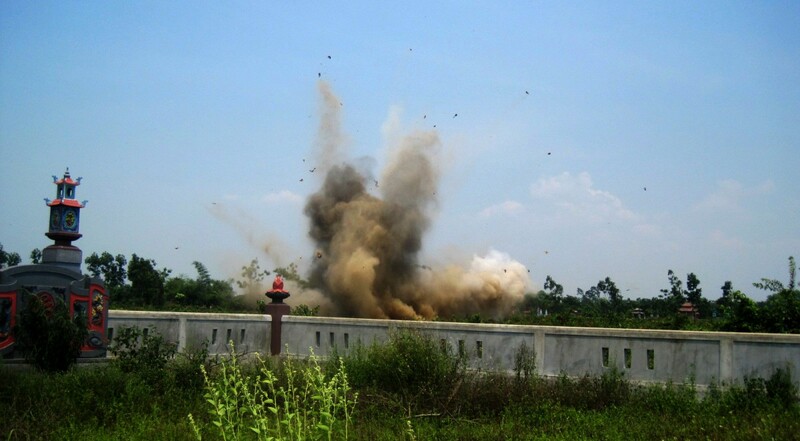 Project RENEW, in partnership with NPA, will continue deploying our internationally certified EOD teams to provide quick and safe response to remove or destroy ERW. 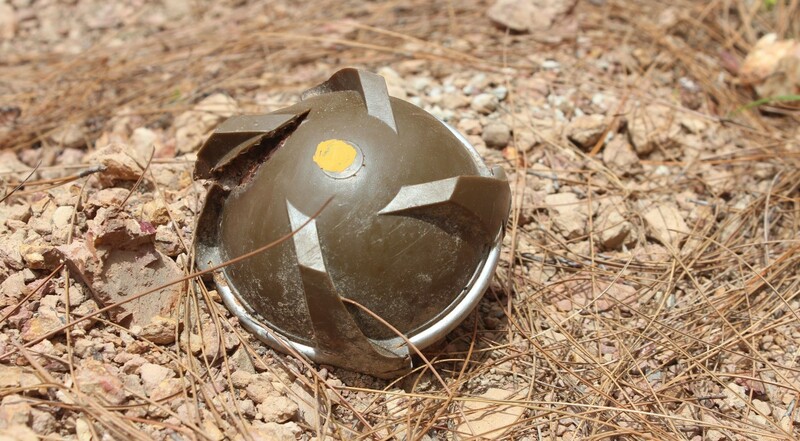 Also, in this strategic period, RENEW and NPA will focus available energy and resources on cluster munitions remnant survey (CMRS) as a way to identify hazardous areas that need clearance. Identification of the exact nature and extent of the ERW problem, using evidence-based survey methods, followed by safe and total destruction of every item of ERW identified in the process, is the fastest and most cost-effective way to make people safe – and to build their confidence that the problem is being solved. RENEW and NPA will continue to urge that survey and clearance of hazardous areas be a top priority at the national, provincial and district levels. 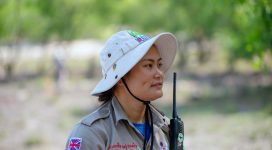 With support from Norwegian People’s Aid (NPA), RENEW now is operating 26 multi-function teams made up of four EOD mobile response teams (explosive ordnance disposal), 21 Cluster Munitions Remnants Survey (CMRS) teams, and one Non-Technical Survey team. 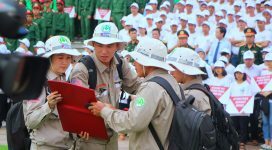 First teams in Vietnam certified with International Mine Action Standard (IMAS) Level II. 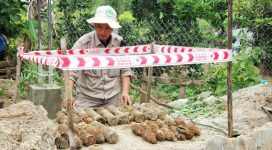 30,538 items of UXO safely removed from people’s gardens, rice field, plantations and roadsides. 854,000 m2 cleared of ERW, land returned to people for resettlement, afforestation, and community development. 419 Confirmed Hazardous Areas identified with a total of 15,747,750 m2 that need clearance.